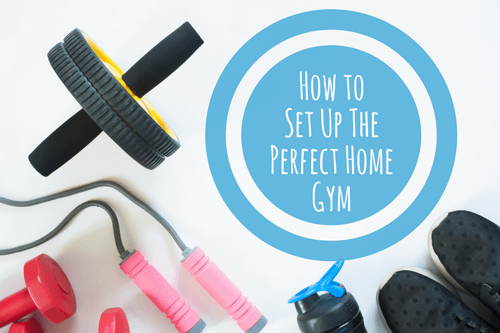 The new year is still a few days away, but it’s not too early to start thinking about those resolutions. 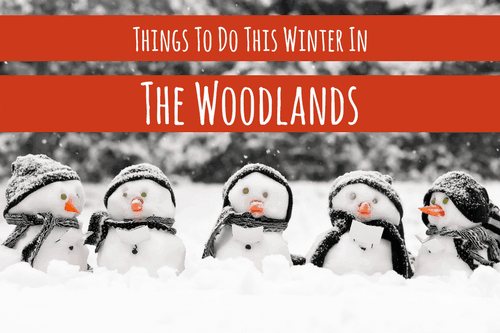 Don’t let a little chilly weather stop you from getting out and enjoying everything The Woodlands has to offer. You’ll find plenty to do in this upscale, family-friendly community. It’s beginning to look a lot like moving day! 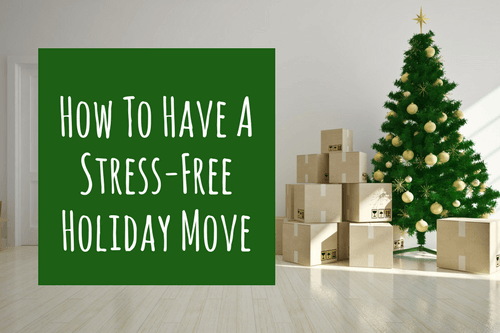 Planning a holiday move might seem daunting, but with a little prep work, you can pull off a stress-free move during this busy season. 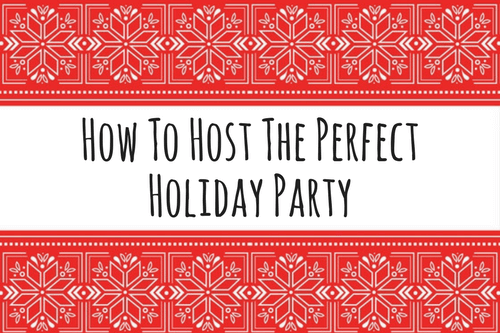 When you envision the perfect holiday party, what comes to mind? No matter what your dream celebration looks like, pulling off a quality event takes some legwork. 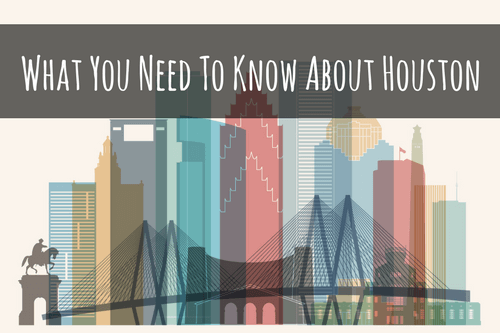 As the fourth largest city in the United States, Houston has a lot to offer. From diverse choices in restaurants to elite professional sports teams, there’s always something going on. 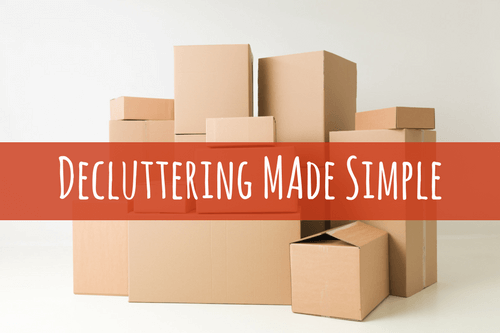 If it's moving time, then it's also decluttering time. The fact of the matter is that you're not going to bring everything you own with you. The holidays are a time to gather and celebrate the season. 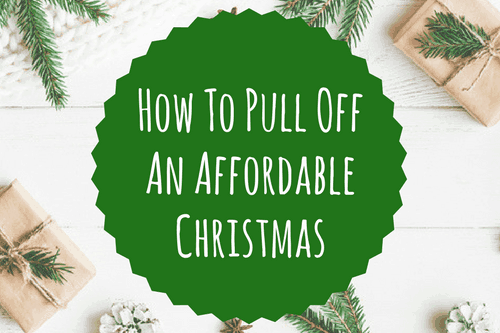 However, making memories with friends and family doesn’t mean you have to break the bank. 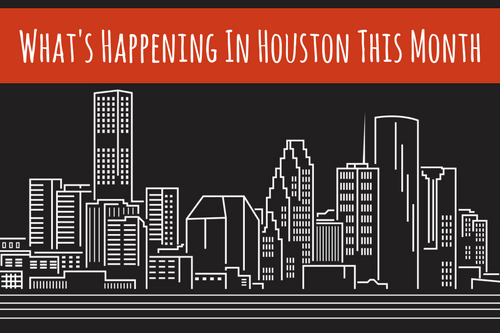 What’s Happening In Houston This Month? In a city as large and diverse as Houston, entertainment is endless — and the month of December is no exception. When you say the word “winter,” many people think about cold, dreary weather and staying in. 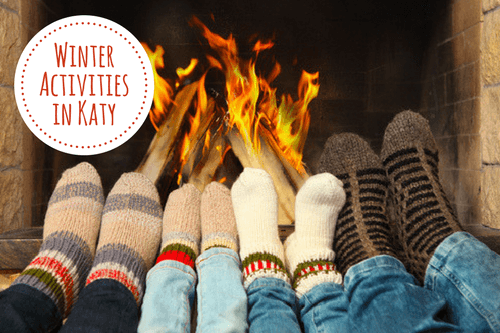 However, winter in Katy is one of the most pleasant times of year. 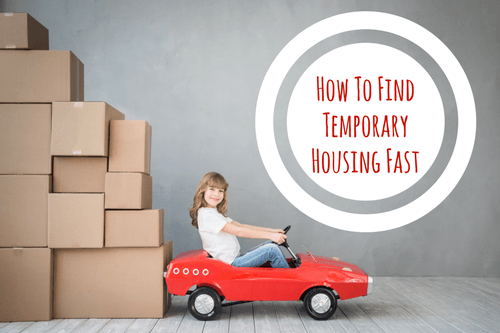 Sometimes life throws you a curve ball, creating the need to move extremely fast. It’s not uncommon.